Leaks in your attic – this could mean replacement flashing is needed, or that the entire underlayment of your roof is faulty. 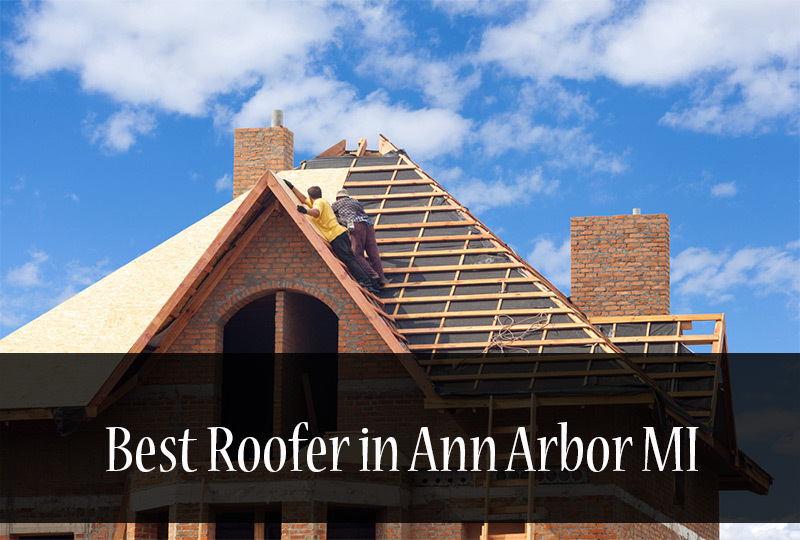 Either way, it’s time you called the best roofer in Ann Arbor MI you can find. Cracked, missing, loose or curling shingles – if you notice any of these conditions, it’s time to call a licensed roofing contractor ASAP. If too many shingles are deteriorating or absent, your roof and home will be vulnerable to snow, heavy rain, hail, wind, and ice. You and your family need 100% protection against the harsh elements our state experiences each season. Deteriorating pipes, chimneys or vents – if any of these are looking worn, broken or extremely old, they are not working to full capacity and a roofing inspection is needed immediately. Pieces of shingles in your gutters – They look like black pieces of sand and will collect in your gutters if your shingles are shedding. This means they are worn out and need to be replaced. Exterior paint that is peeling or bubbling – if your attic is not ventilated properly, moisture will gather, resulting in more humidity by your roof. If this is happening, you need to contact a licensed, certified and insured roofing company right away. Sagging roof – this means the structure of your roof is failing, requiring a complete inspection and assessment to see where the problem is originating from. Surge in heating or cooling bills – if your energy bills are sky high, it could mean your roof is not insulated well enough. If so, it’s a good idea to visit Michigan Home Pros to find out the next steps you should take, and who you should call. There are other signs, too, these are just a few that are more obvious. 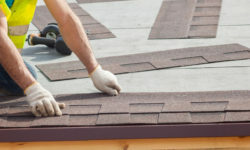 Once you’ve called a reputable roofer that is experienced in roofing installations, roof replacement, roofing repairs and roof maintenance, they will steer you in the right direction. By keeping a close eye on your roof and shingles, you will be preserving the value and safety of your property. If you call the best roofers in A2, you will be ensuring your roof will receive the best care possible. An excellent roofing contractor will have access to top of the line GAF and CertainTeed roofing materials, all which come with full warranties and money back guarantees. Most roofers can install your new roof in about a day, pledge a no-leak guarantee, and offer a host of reasonable payment plans and low-interest loans. If your roof was damaged in a fire or weather-related emergency, it may be possible to claim it on your homeowner’s insurance. Seasoned administrative professionals at trusted roofing companies will be able to assist you with insurance paperwork and documentation, so don’t worry. They should also offer 24/7 emergency roofing services so if something happens on a holiday, evening or weekend, you’ll be covered. 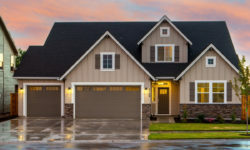 Take advantage of sites like Michigan Home Pros, so you won’t be left in the lurch when you need a roof inspection from the BEST ROOFERS in Ann Arbor. Don’t try the DIY method, which will require you to climb a steep ladder and risk falling or worse. Leave the roof climbing to talented, certified and experienced roofing professionals in your city. You’ll have peace of mind knowing your roof replacement or roof installation is fully guaranteed and done according to local and state laws and regulations. Your roof will pass the city inspection, and you’ll be on your way to saving money on your energy bill. Consider options such as flat roofing, metal roofing, tile roofing and rubber roofing for your next home improvement project – you’ll be amazed by the incredible number of choices available.